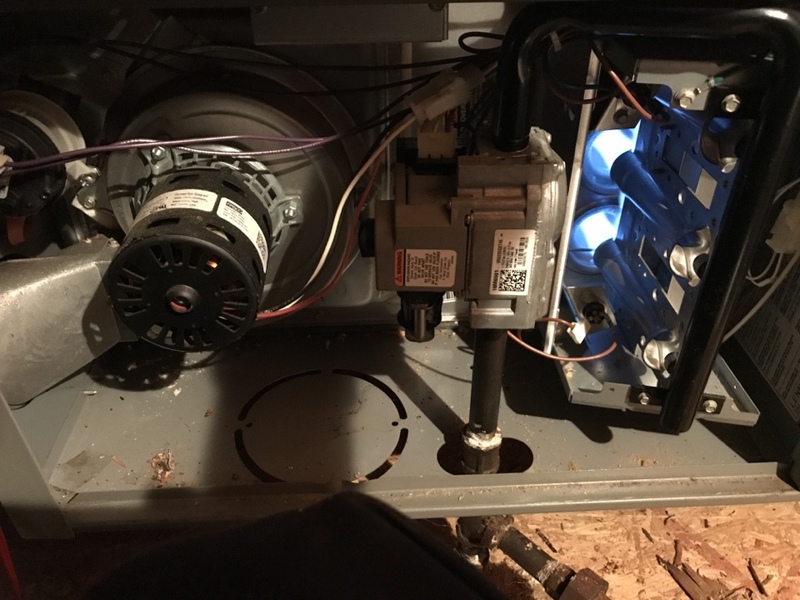 Easy Air + Heat + Plumbing can deliver prompt heating, cooling and plumbing services to your home in Moore, SC, and do it with professionalism. Our team of customer-friendly experts will complete the job with no unpleasant surprises for the home’s occupants. Whatever installation, repair or maintenance job you need, we’re one quick call away. 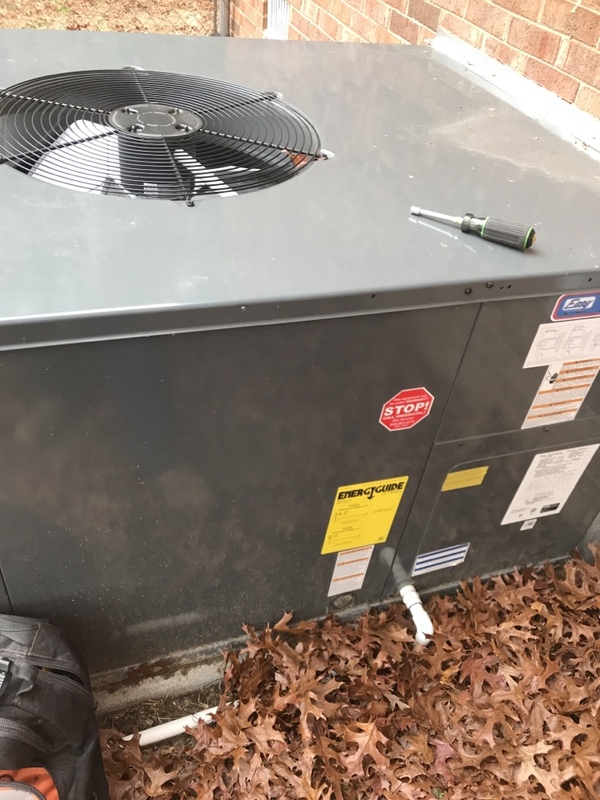 If you want a friendly company that dedicates itself to helping Moore and the surrounding area get reliable AC, heat and plumbing, then read our reviews and see for yourself why we’re such a popular choice! 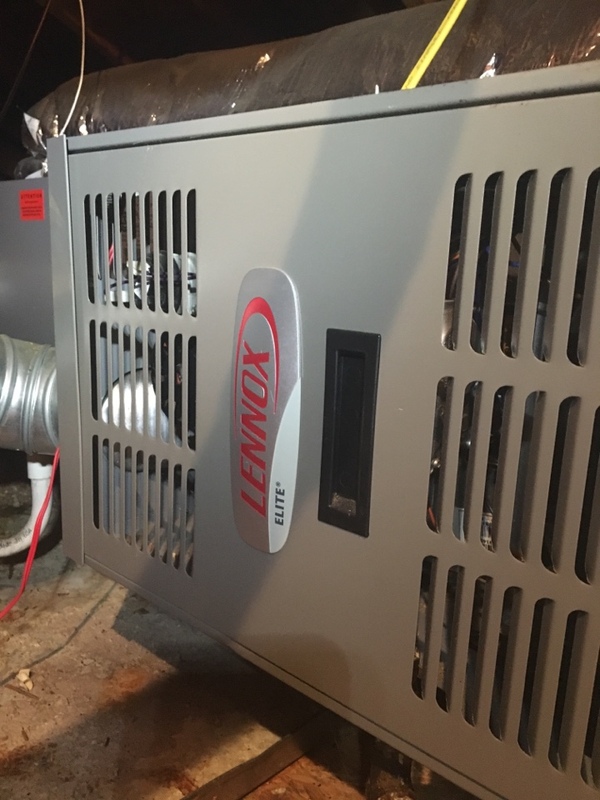 Heating maintenance on Lennox furnace in Moore County, everything is working correctly and is ready for winter!